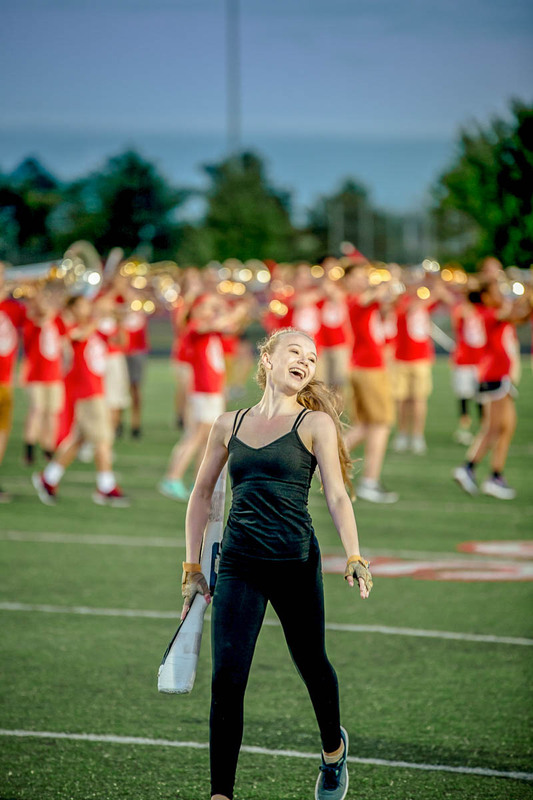 The Fishers Guard is an integral part of the band program. 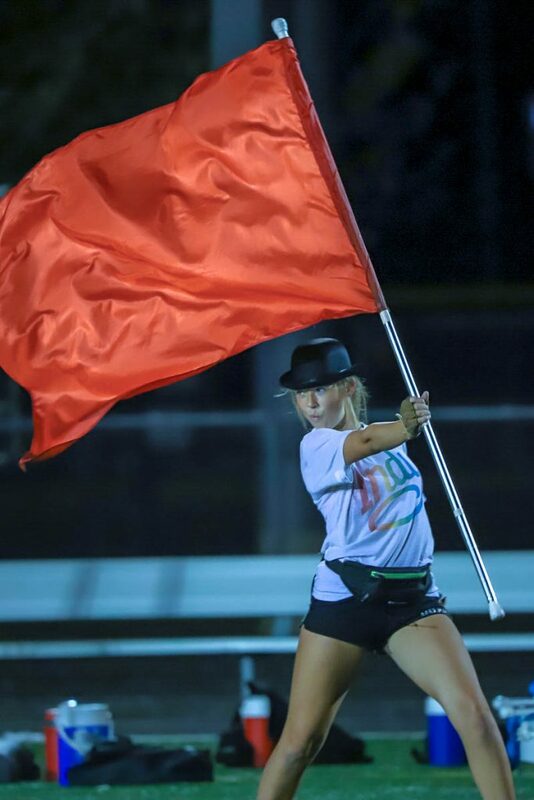 During the fall, the Color Guard performs as a part of the Fishers Marching Tiger Band. 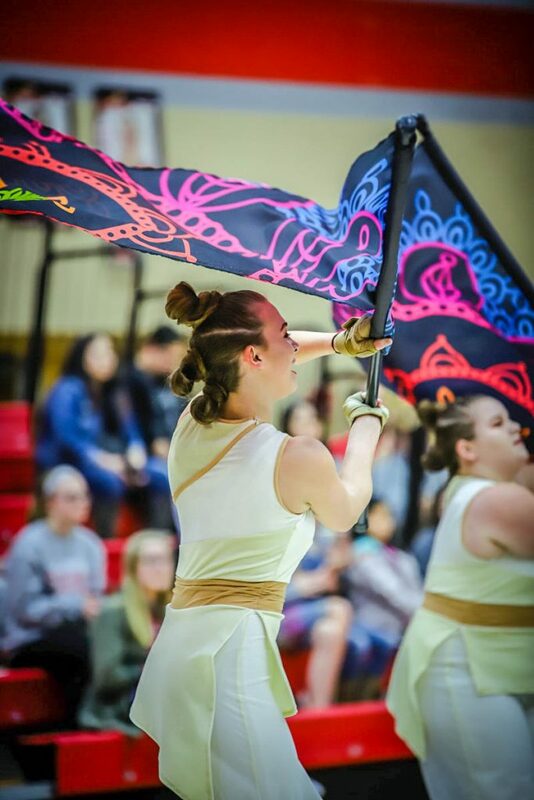 During the winter months, the Guard participates in indoor Winter Guard competitions, earning state and national recognition. 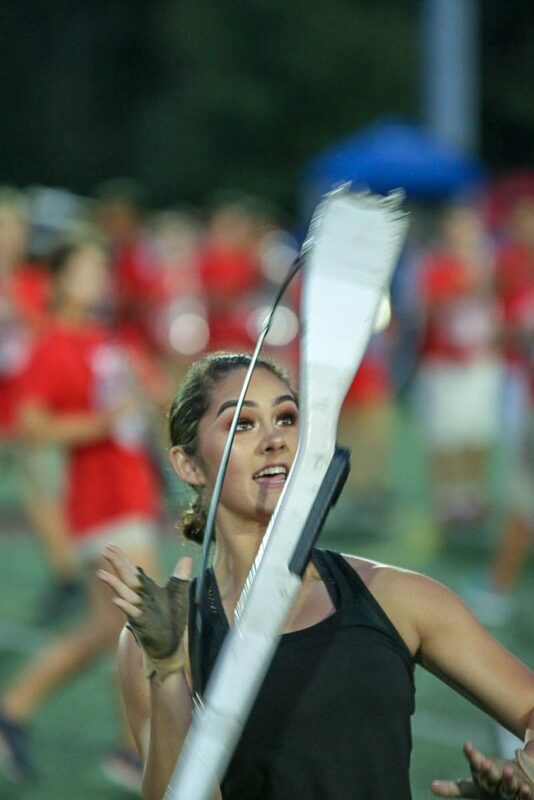 Guard members perform with a variety of props including flags, sabres, and rifles, while providing a visual expression of the music.